Get the classic CableMod look for less with the CableMod Classic ModFlex Cable Kit. 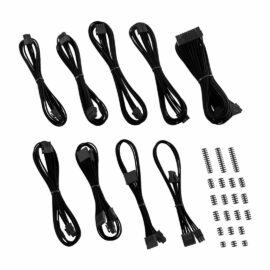 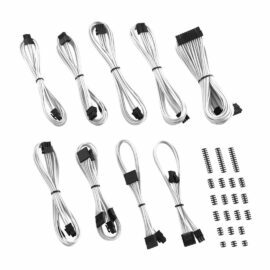 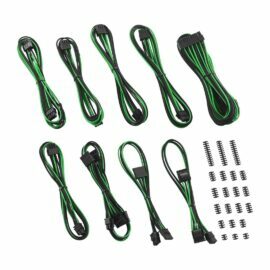 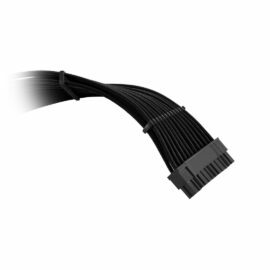 Designed for Corsair AXi, HXi, and RM power supplies, this cable kit takes our famous ModFlex sleeved cables, and eliminates all motherboard-side merged terminals for a professional and clean aesthetic. 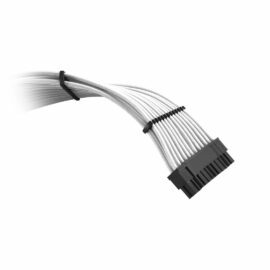 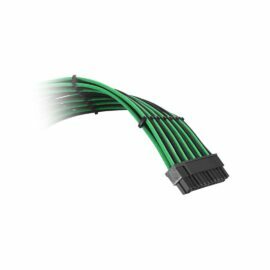 An assortment of all black cable combs is also included, offering an outstanding value for builders looking give their systems that extra visual pop.